I don’t know about you, but I assess the current state of the world – and inflation – by how much Cadbury’s charge for the humble Freddo bar. At first it doesn’t look like much, but that chocolatey frog was a constant companion throughout British youth, and to be completely honest every stage of life thereafter. The little chocolate frog once cost 10p, and how we all predicted the world’s downfall as it crept up by two pence, and before we knew it we were in 2017 and paying 25p for a Freddo! 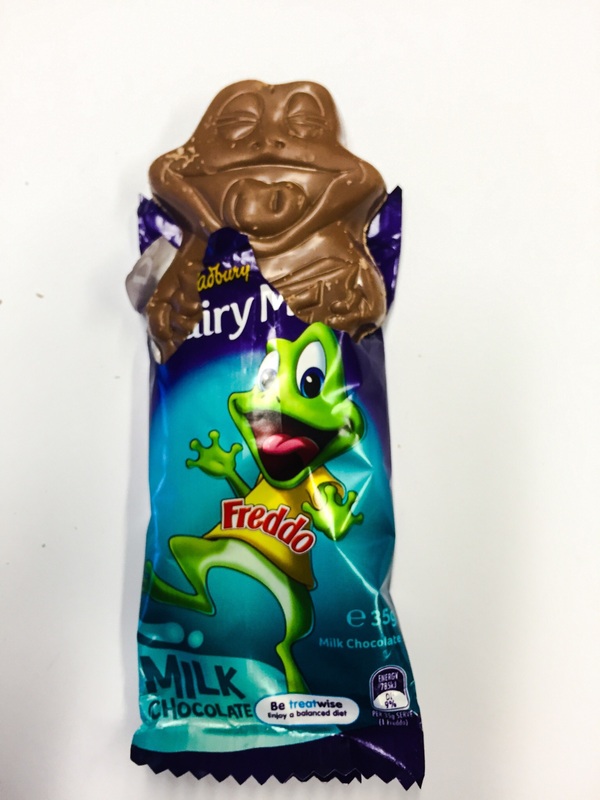 Now in 2018 a Freddo stands at 30p – an abomination – but there is good news on the horizon. 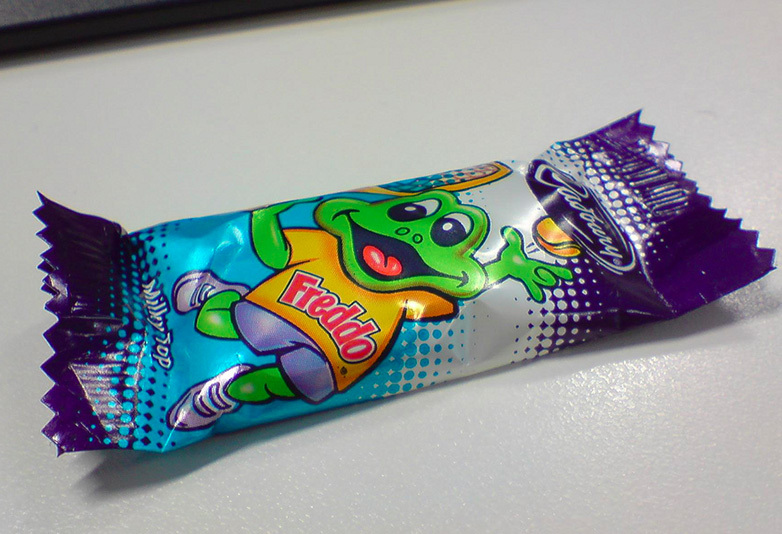 Our beloved Freddo bar is set to come back down to 25p. This is great news at a time when we are seeing our favourite chocolates become more expensive but shrink in size. It’s great to see Cadbury’s turning the clock back on its 18g chocolate frog bars. This decision comes following nationwide outrage at the discovery that they have soared in price by 200 per cent since the year 2000, the Huffington Post reported, while many people’s wages and inflation in the UK have remained stagnant. Brilliant news Freddo fans, we’re pleased to announce that Freddo will become available for 25p once again from March onwards, across price marked packs in independent retailers. This marks the start of a ribbeting year for your favourite frog in 2018, as we launch an exciting promotion with Merlin as well as lots more froggy fun to come later in the year. It’s not only Freddos that are coming down in price, but our other favourite small snacks like Chomp and Fudge bars. Cadbury’s has also revolutionised the Easter egg market this year, createing a giant Daim Easter egg which is actually made with Daim pieces in the shell. Finally, an actual egg the same as the specific type of chocolate we want. Hopefully other chocolate bars follow suit and we can soon see Snickers, or Twix eggs. I can imagine a dual layer caramel and biscuit egg might be pretty difficult to create though. 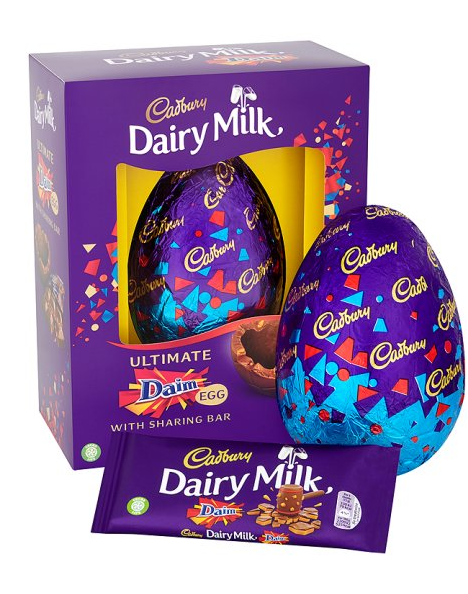 As well as a giant Daim ‘Inclusion’ egg, Cadbury’s have created an egg with fruit and chopped nut chocolate inside of it, which is available from eBay. 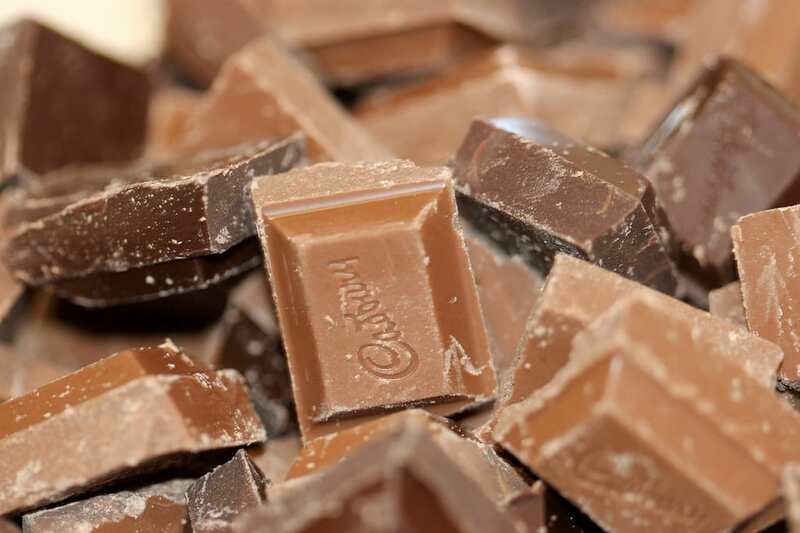 It’s great to get some good news after Cadbury’s confirmed they temporarily had to stop making chocolate this week (March 5). As the country was suffering from a water shortage, the confectionery company said it stopped production at its Bournville site after water company Severn Trent said it would have to cut the water supply, The Mirror reported. The shortage also affected Jaguar Land Rover at two of its plants. Due to a water shortage caused by a burst water main, we have had to stop production this afternoon. The factories however are back in action now though, most importantly the one producing lovely 25p Freddos again. I love it when things return to normality.